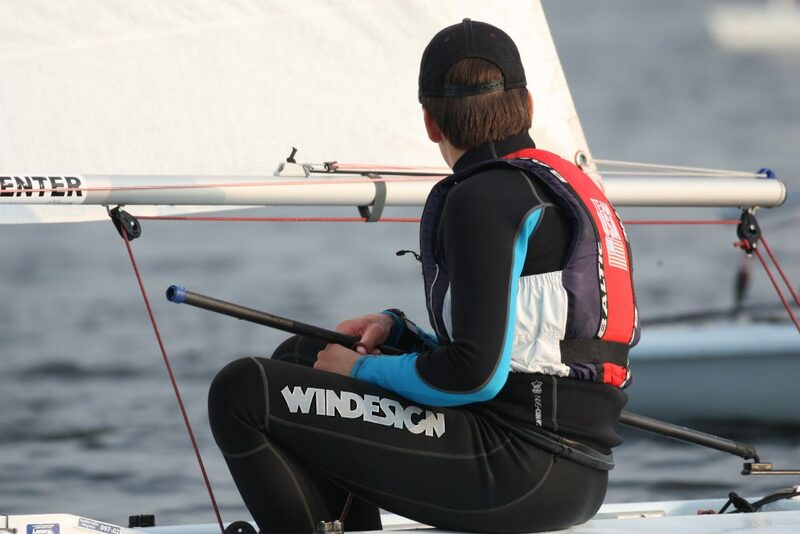 Windesign is a part of Optiparts Marine Equipment. 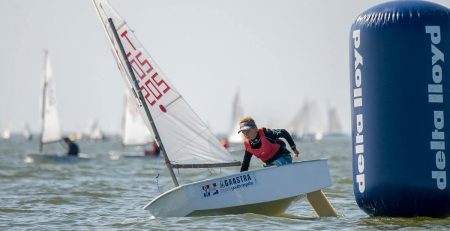 Where we mainly produce parts for the Optimist, we also supply a textile and accessory collection for Laser® and other dinghy sailors. Branded as Windesign, launched in 2000 and ever since growing, this collection consists of a range of parts for the Laser® and 420, a large collection of tiller extensions and a recently introduced refreshed clothing collection; the Mira Series. 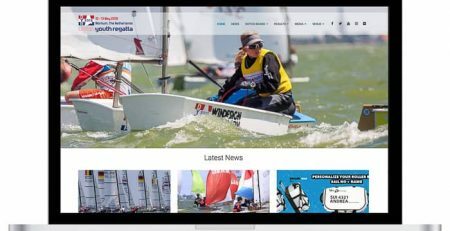 Our first year of sponsoring the Dutch Youth Regatta was 2017. 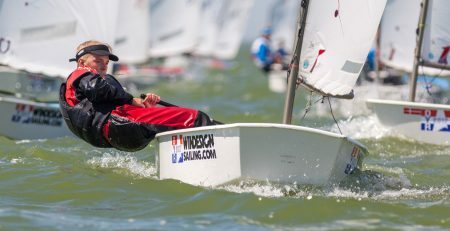 The event is well known by many national and international sailors. 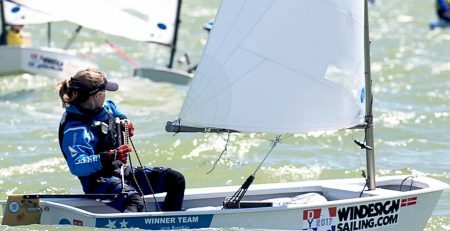 The support of this event gives us the perfect opportunity to get even closer to the sailors. We can make them more familiar with our collection and make better use of the knowledge of the sailors so we can meet their wishes. 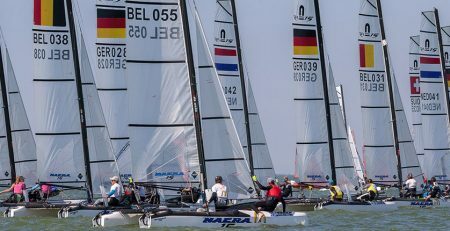 This years edition of the Dutch Youth Regatta we expect to take part in a fantastic event in which many sailors from all over the world will be present. We will attend our Windesign showcase where we will show our entire clothing collection. Definitely worth a visit because with the annual ‘guess how many’ promotion you can also win a nice price. 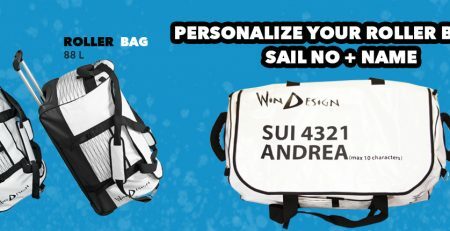 In addition, our dry bags can be bought personalized at the stand! 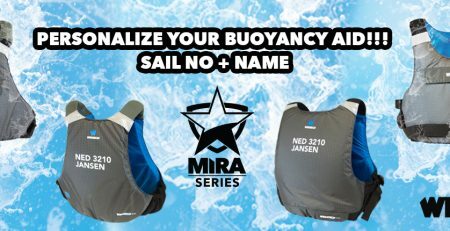 We can add your name and sailnumber, so be sure to keep an eye on the website of the Dutch Youth Regatta because pre-orders can be placed soon!